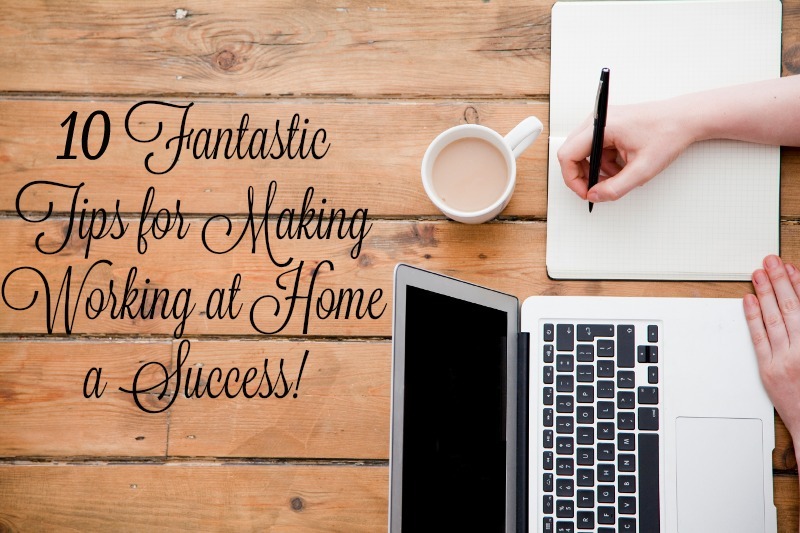 10 Fantastic Tips for Making Working at Home a Success! 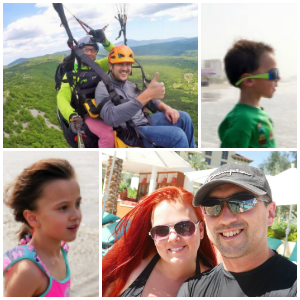 For those of us who are trying to work successfully from home, we often find ourselves wondering how on earth we can be productive without the structure of a traditional office environment. While it's wonderful to skip out on any sort of commute, wear whatever you want, and hang out at home all day with your dog, working from home does come with its own set of trials and tribulations. The first is that it's incredibly difficult to stick to a schedule. When no one is there to hold you accountable, sleep can scoop you up in its loving embrace, and prevent you from ever getting anything done. You may also find that the day slips away, probably because you're sans structure. Before you know it, the day is gone and you realize you never actually did any work. Avoiding distractions, like that of the Internet or the aforementioned dog, can also feel next to near impossible. Without a boss standing over your shoulder, you can easily spend eight hours in a haze of Internet browsing and daydreaming. And that's not even taking into account that you may live with other people who totally don't respect that you are trying to get some work done. Working from home sounds so well and good until you actually find yourself doing it. When the reality sets in that you are accountable for how you spend your time, it can be quite the wakeup call. So if you are wondering how to be productive while working from home, here are some tips for ignoring distractions and getting things done. To read the rest of the post head over here to Bustle.